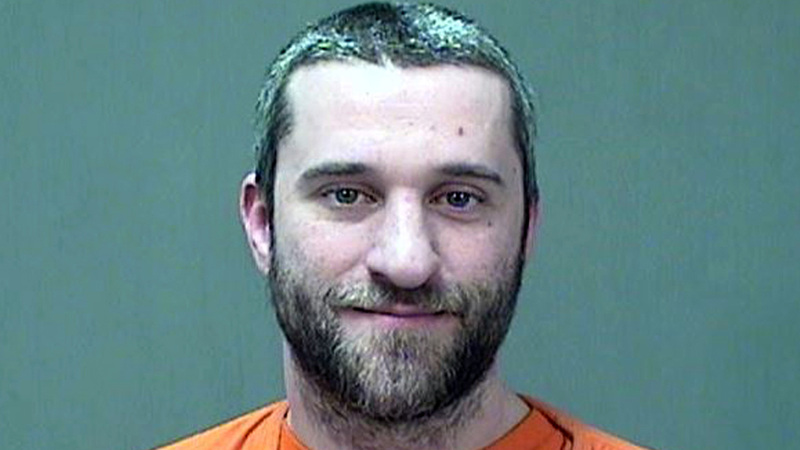 OZAUKEE COUNTY, Wis. -- Dustin Diamond's trial has been set by an Ozaukee County court, accused of stabbing a man in a bar on Christmas day last year. He is known worldwide for playing the nerdy Samuel 'Screech' Powers on the 1990s television show, Saved by the Bell. Diamond, 38, plead not guilty to second-degree reckless endangering safety, disorderly conduct, and carrying a concealed weapon. The jury trial is scheduled to begin on May 27. If convicted, he faces up to 10 years in jail, according to ABC News. The actor, and his girlfriend Amanda Schutz, 27, were arrested on Dec. 26 for allegedly stabbing a man after an altercation turned violent. Diamond told police that at the bar, "there was a group of intoxicated people being rude and insulting," according to court papers. After an altercation that his girlfriend had with another woman, Diamond told police that he saw her bleeding, then he intervened. He did not intentionally stab the man at the bar, but "chaos broke out and people were grabbing at him," a District Attorney's report added. After leaving the scene, Diamond and his girlfriend were stopped by police, who said they found a knife that was moist. During questioning, Diamond said that he was holding a knife or a pen during the altercation. Witnesses told police, including the victim, that they never saw the knife. He suffered wounds that were not life-threatening. "Dustin continues to believe the legal process will exonerate him and he is undaunted by the work that lies ahead," Diamond's attorney, Thomas Alberti, told reporters after Diamond entered his plea on Jan. 22.